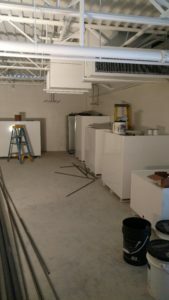 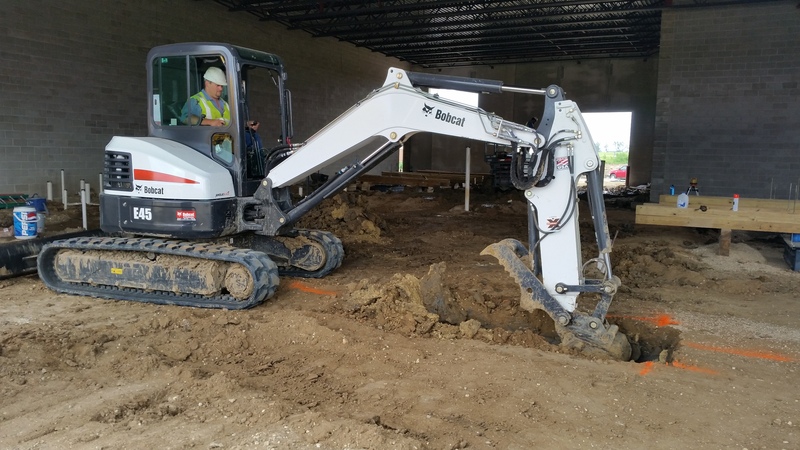 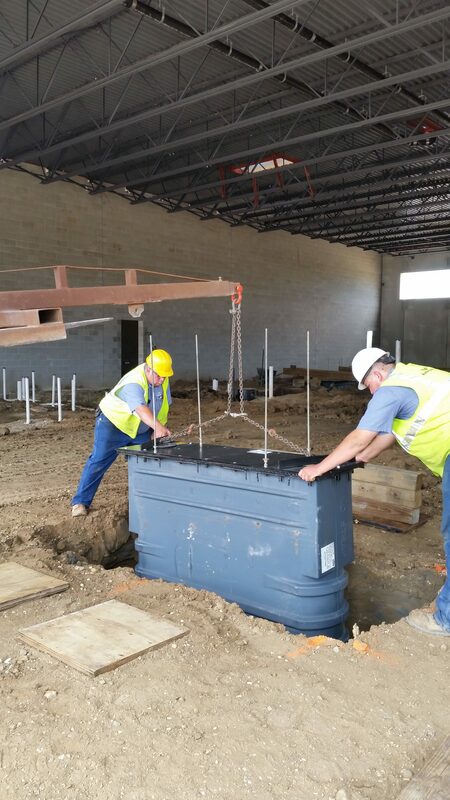 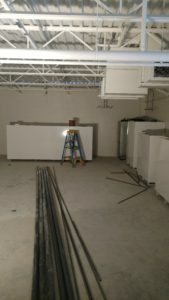 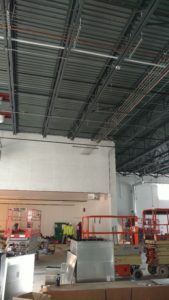 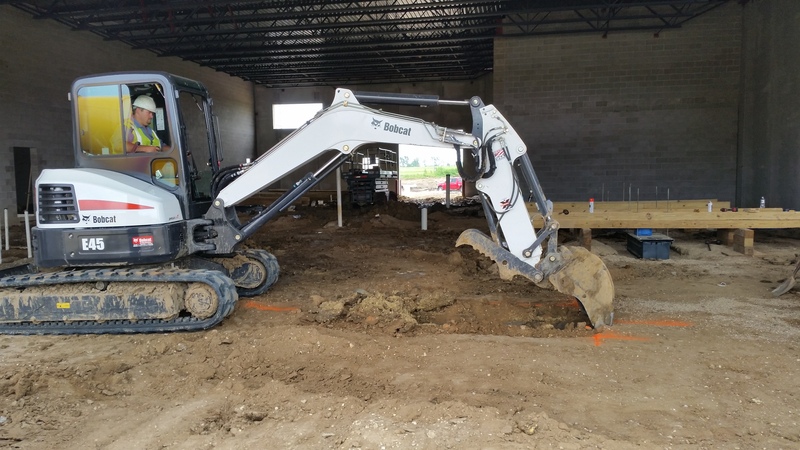 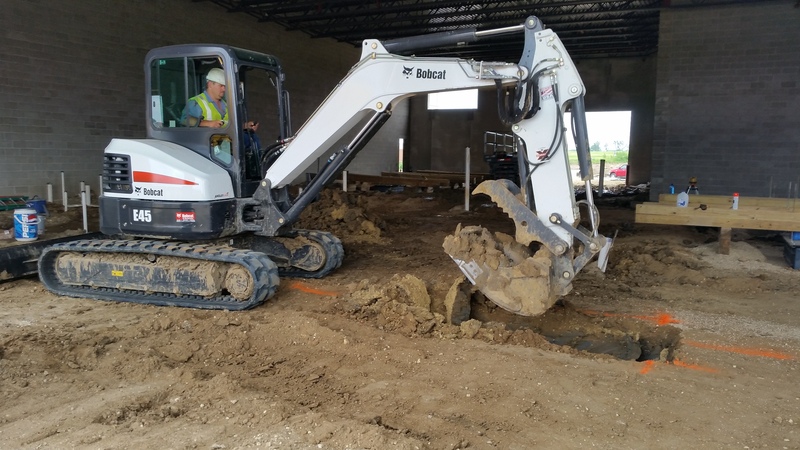 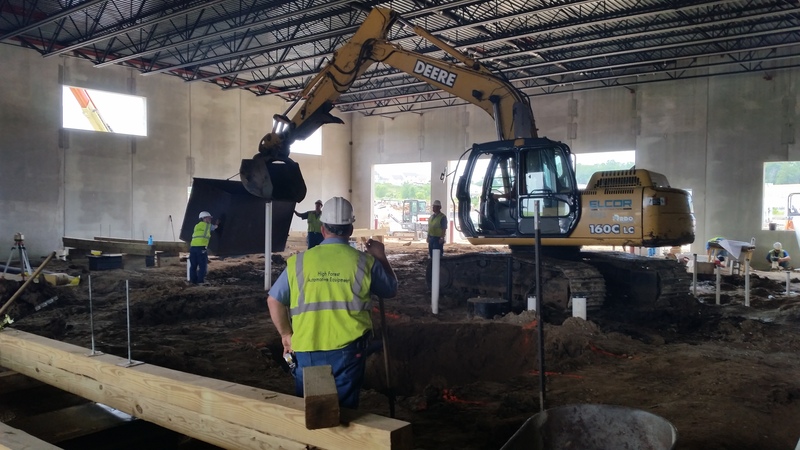 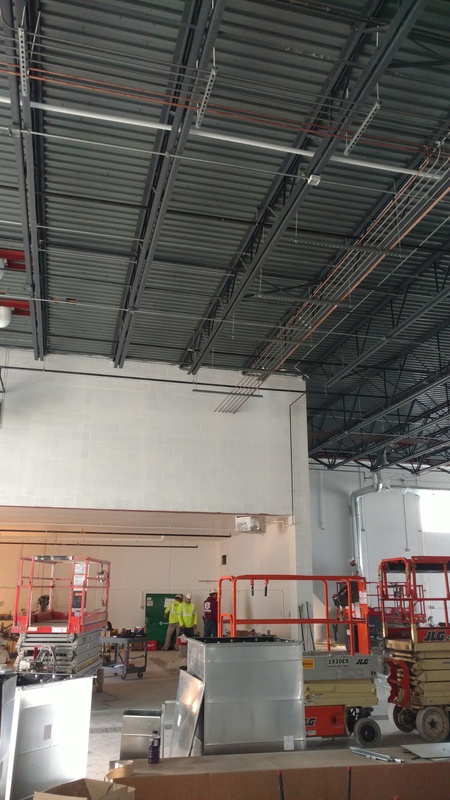 Work has continued at Clements Subaru in Rochester. 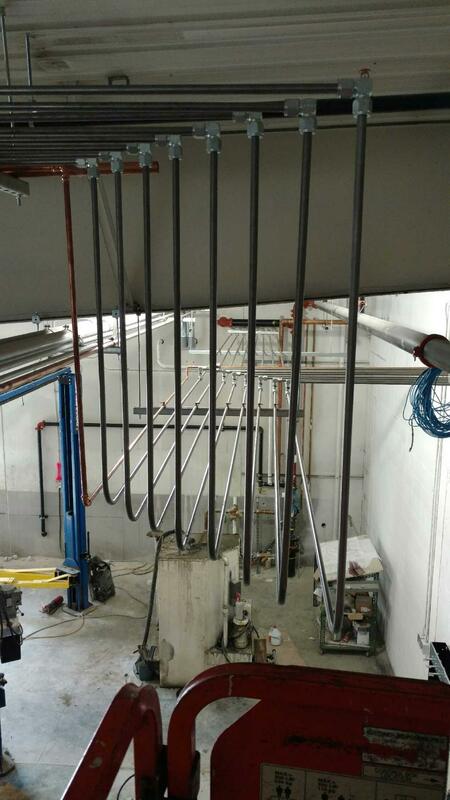 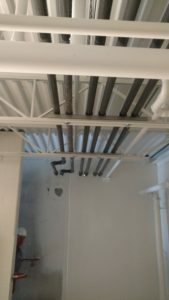 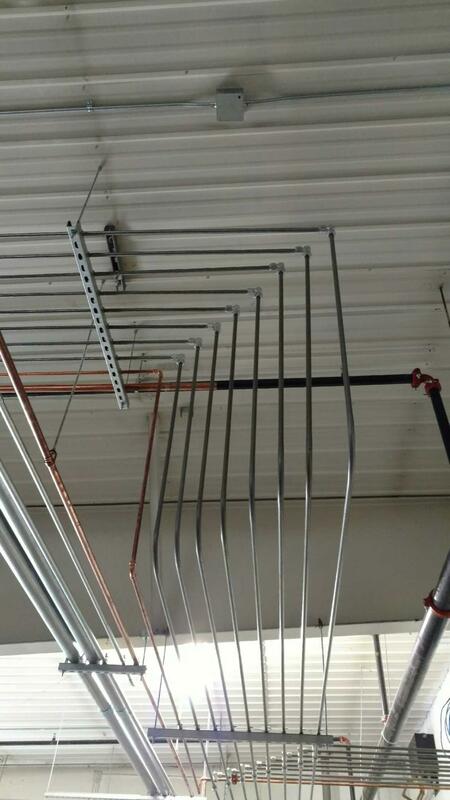 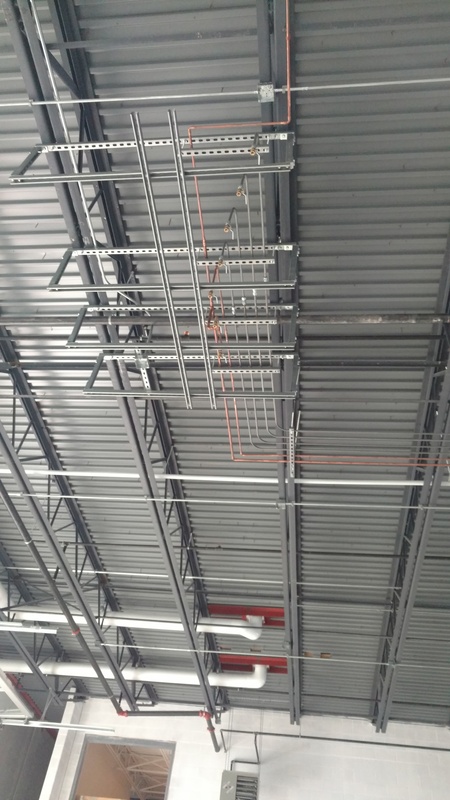 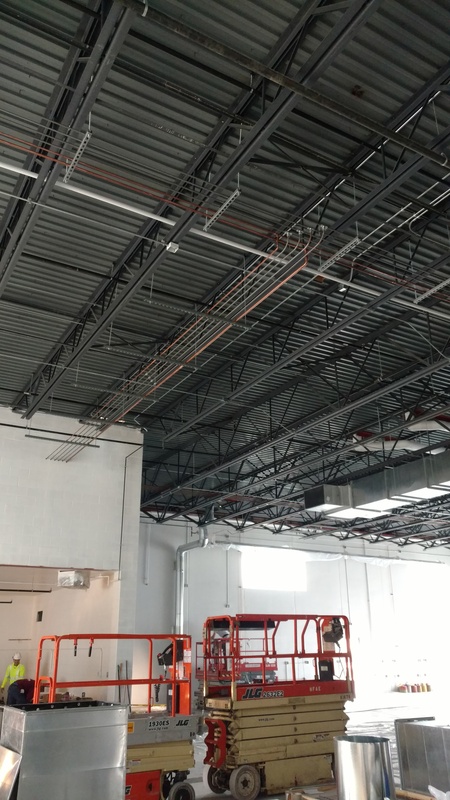 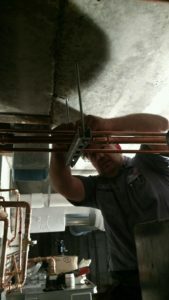 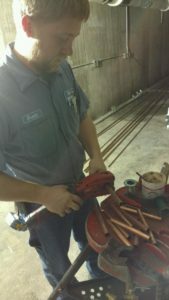 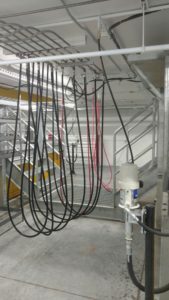 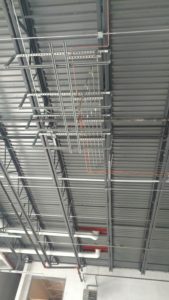 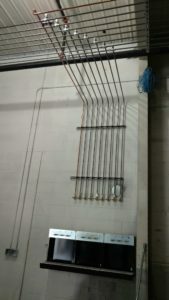 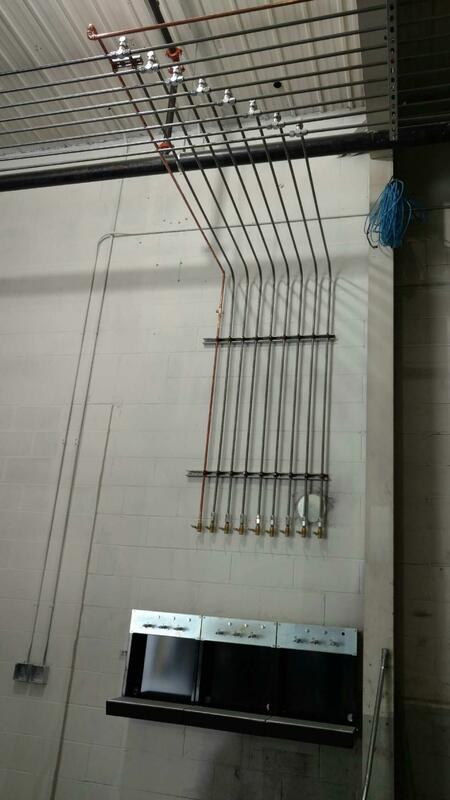 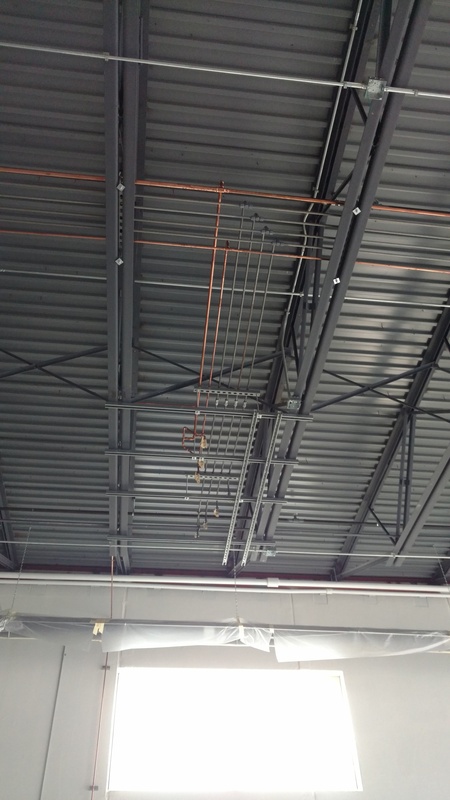 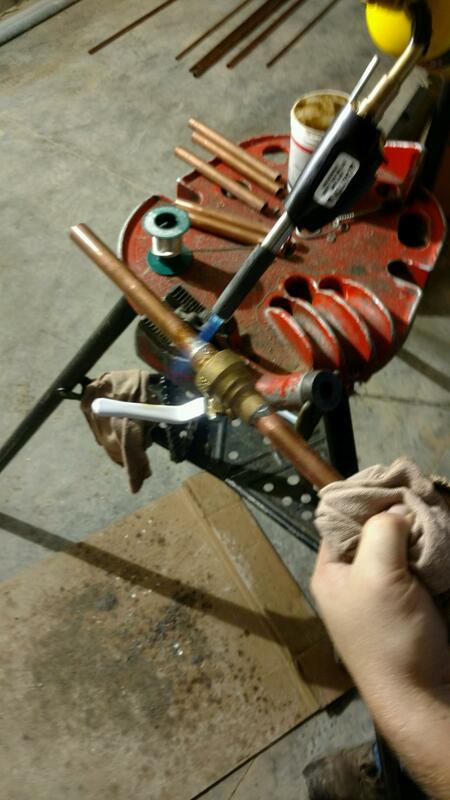 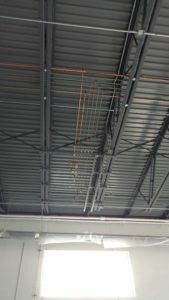 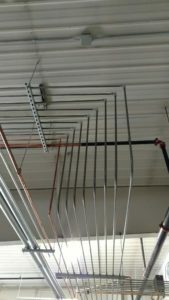 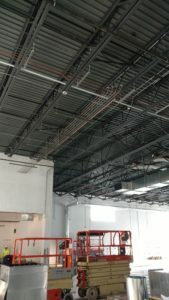 Here we are updating you on the piping going into the shop for the air, oil, and windshield wash lines. 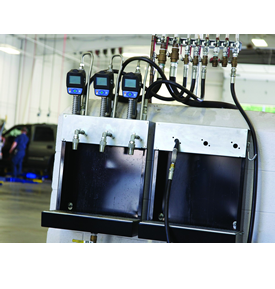 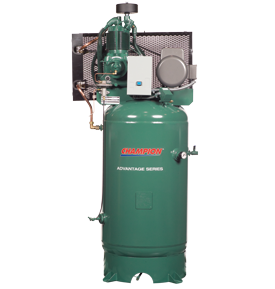 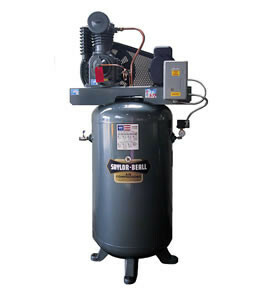 We also installed a Hydrovane 5 horse-power Duplex compressor and remote fills for fresh oil, waste oil pump out, and windshield wash.
Dahl Used Cars and Express Services was cleaned up and ready to go last Friday! 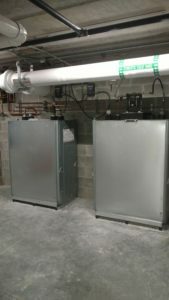 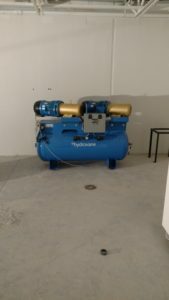 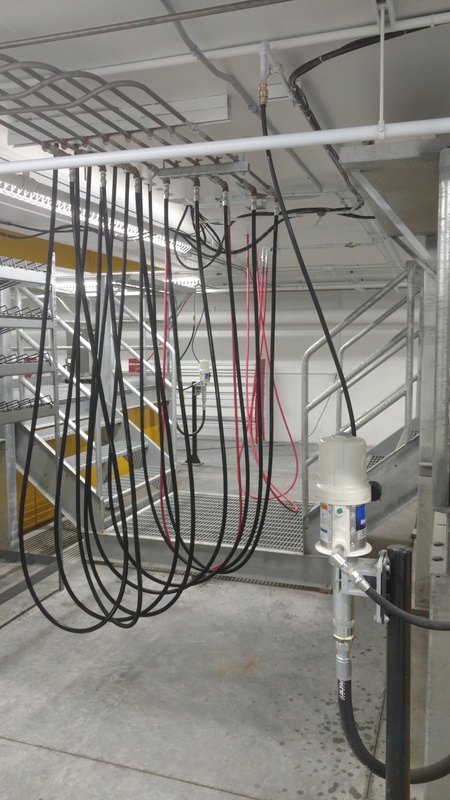 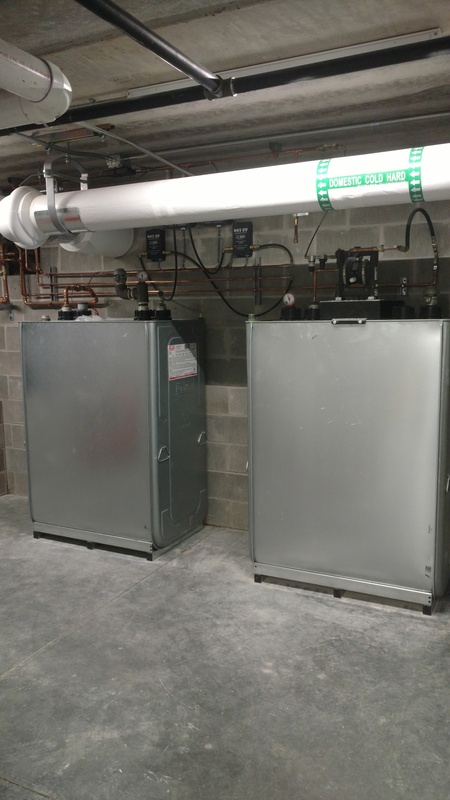 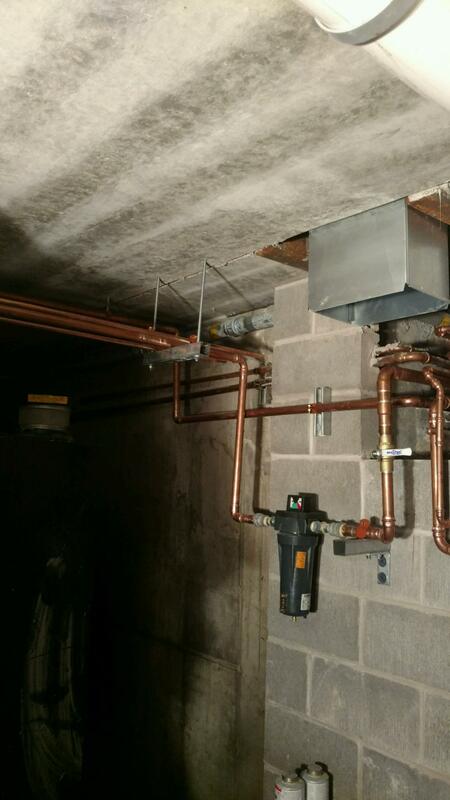 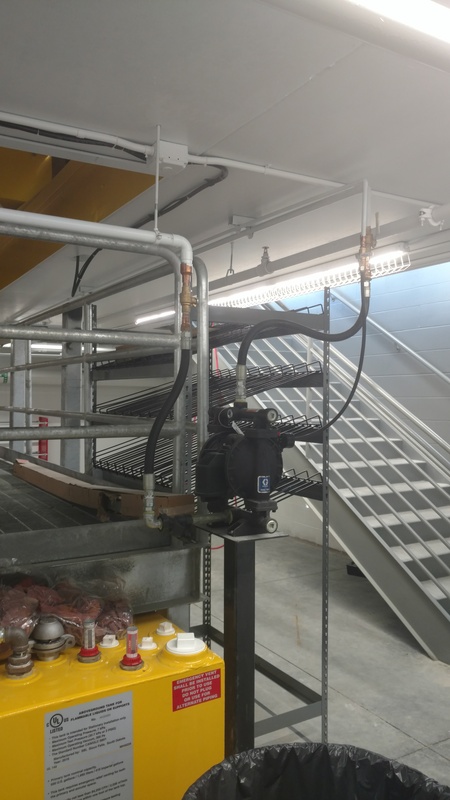 Here are some final pictures of the oil, air, and window wash piping, Blazer pit lifts, SBI double wall steel oil tanks, Fluidall roth double wall tanks for waste anti-freeze and window wash, Graco pumps, and Unilube tool, oil, and filter racks and drain pans. 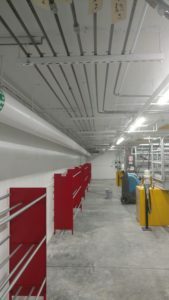 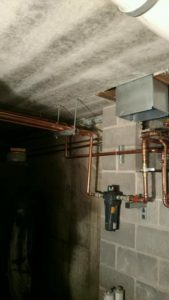 This was a fun job and we think it looks great! 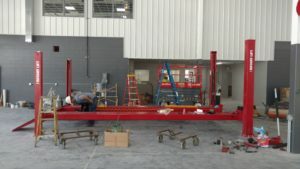 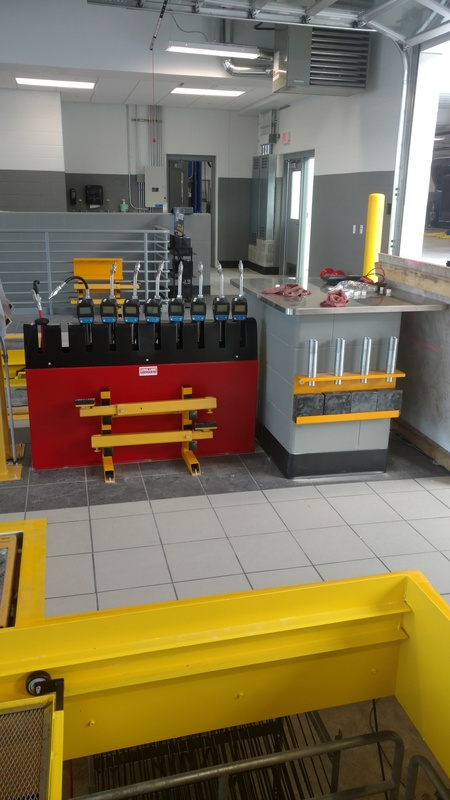 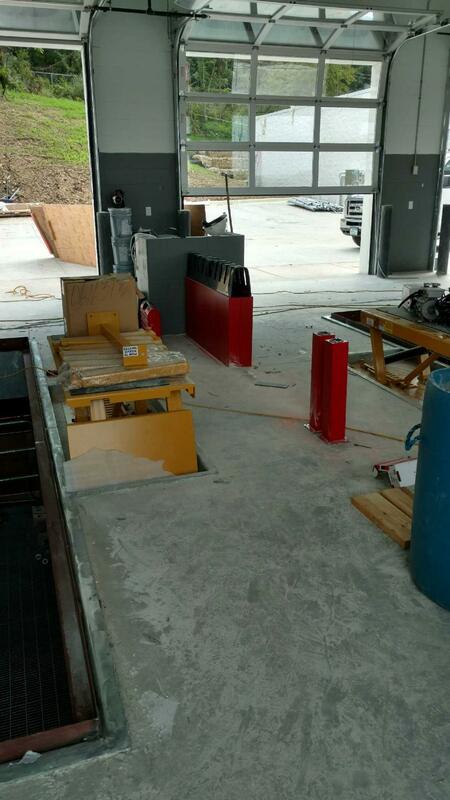 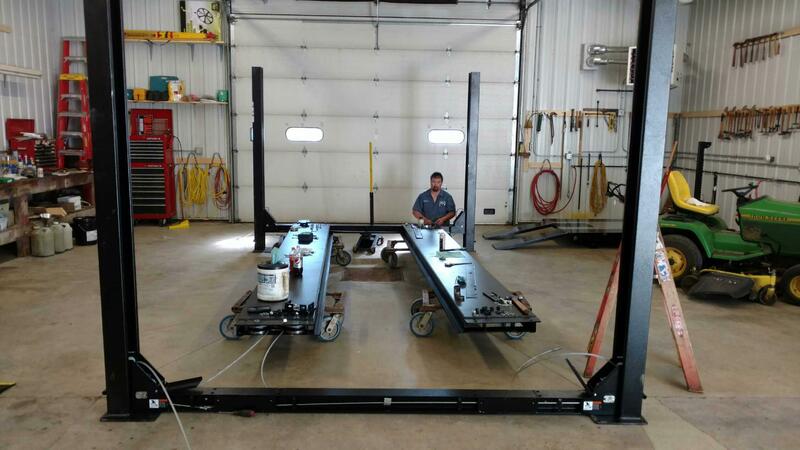 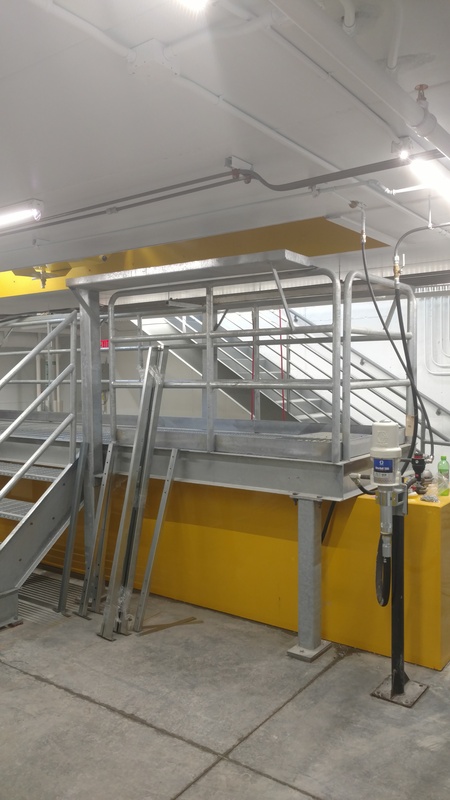 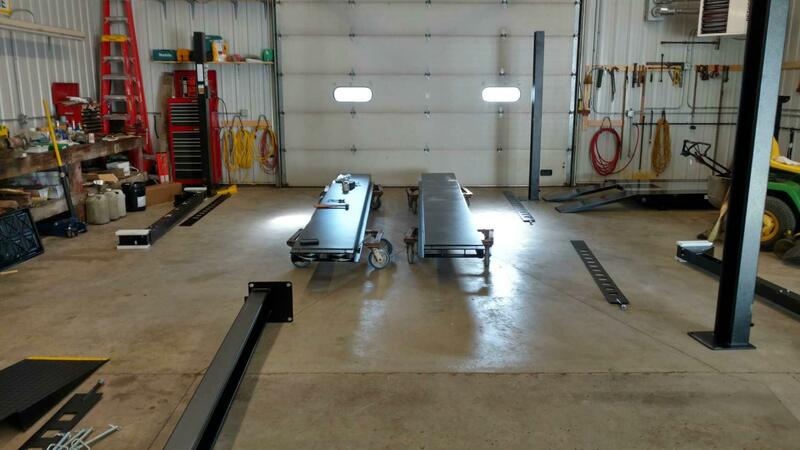 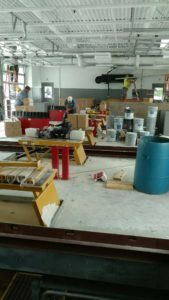 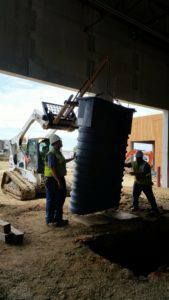 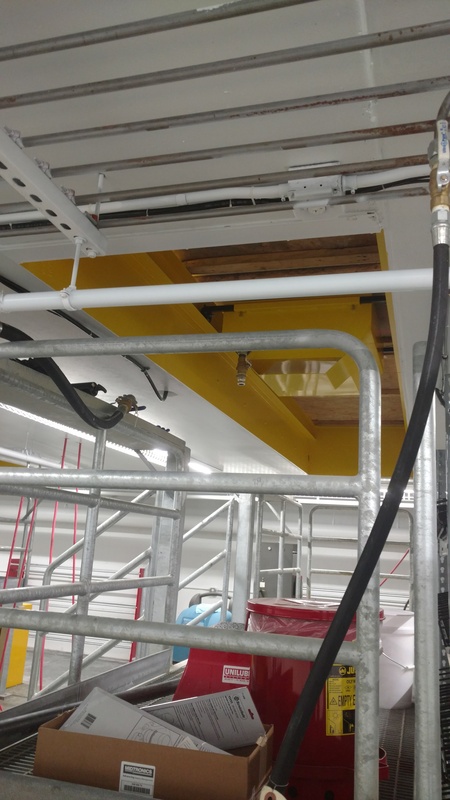 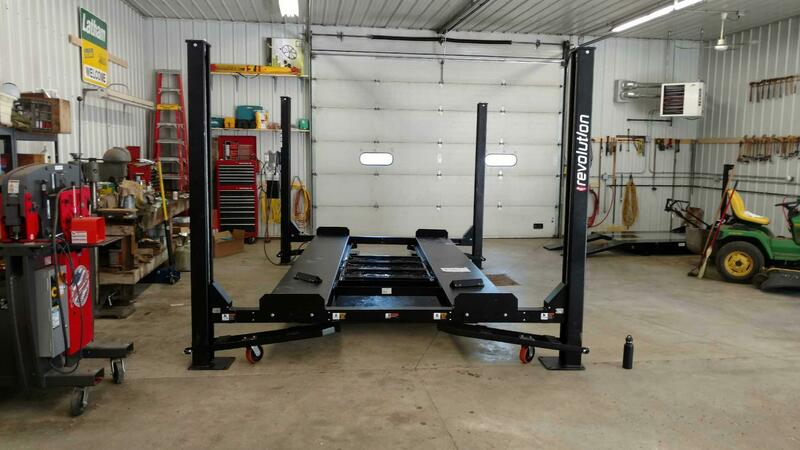 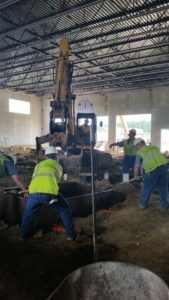 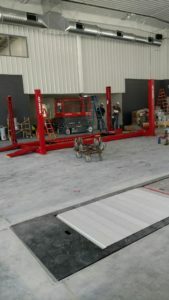 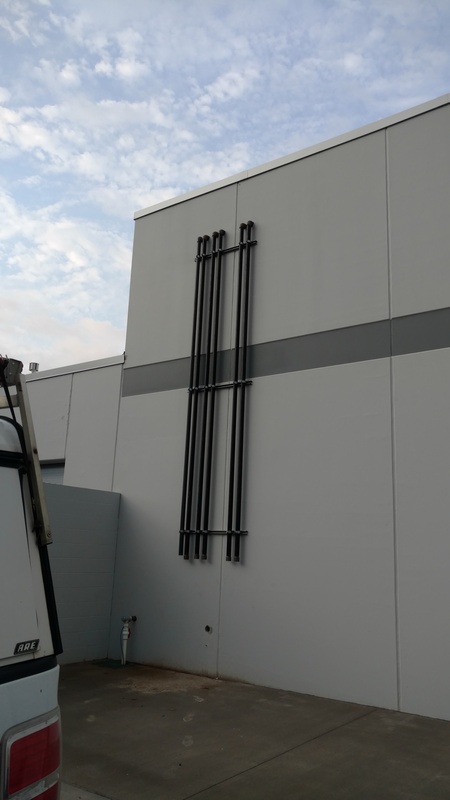 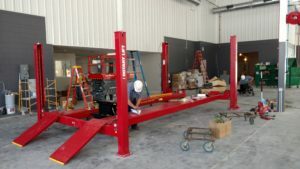 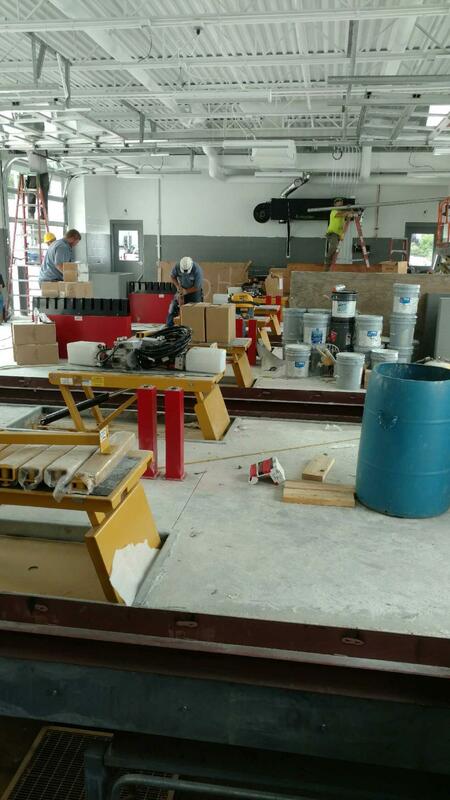 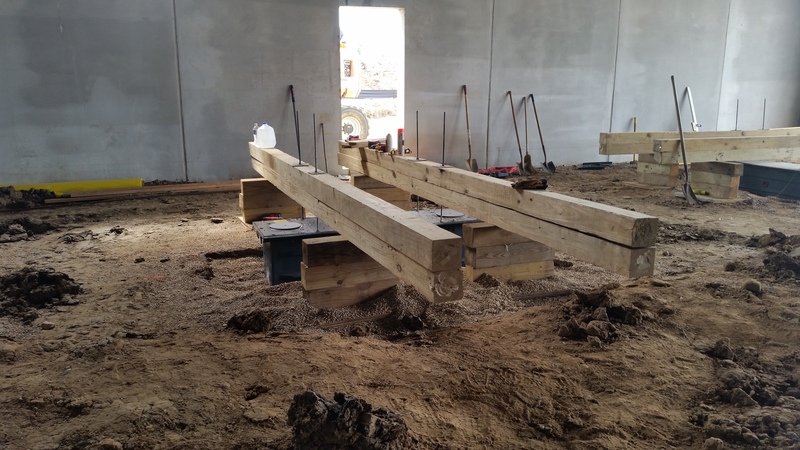 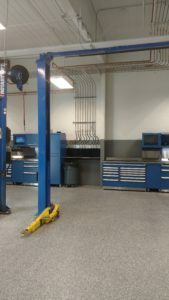 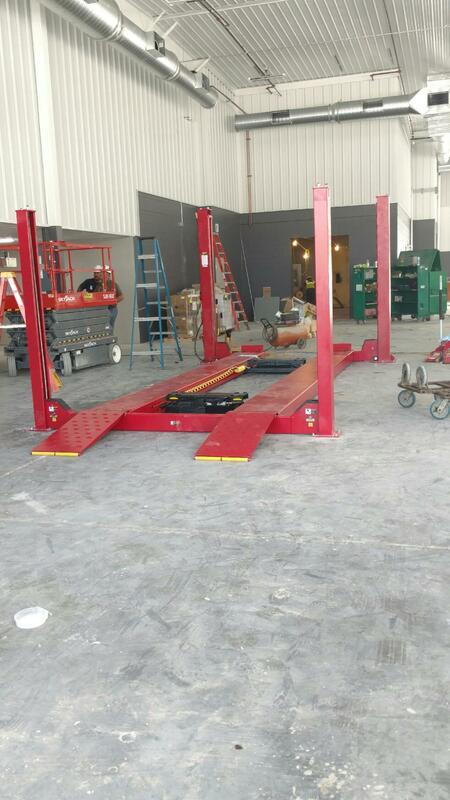 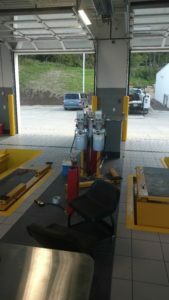 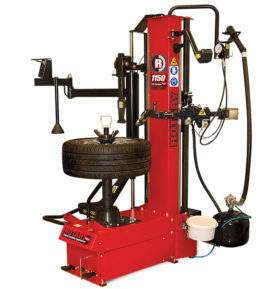 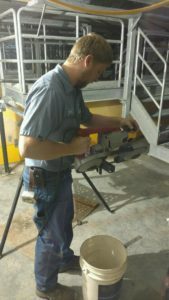 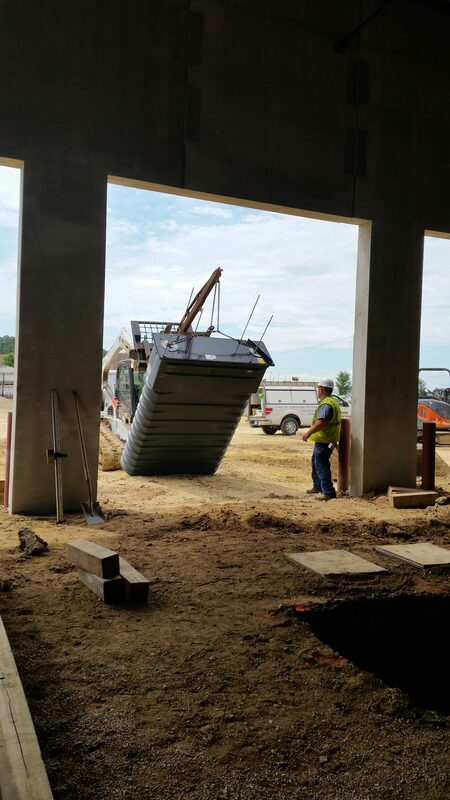 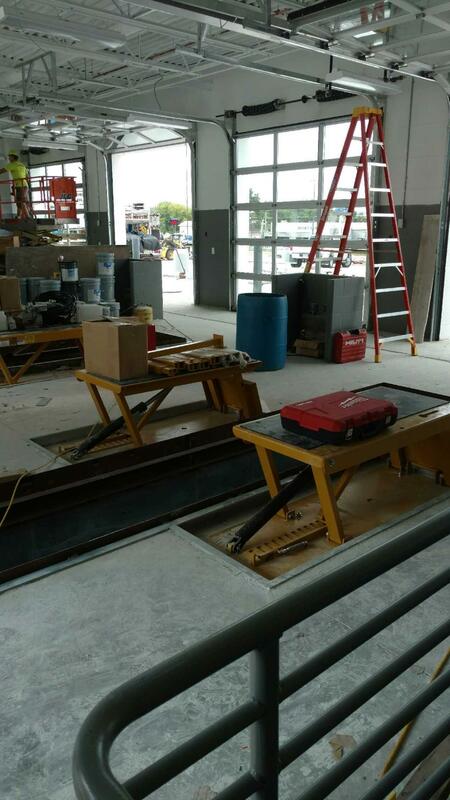 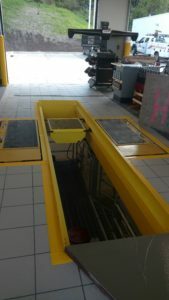 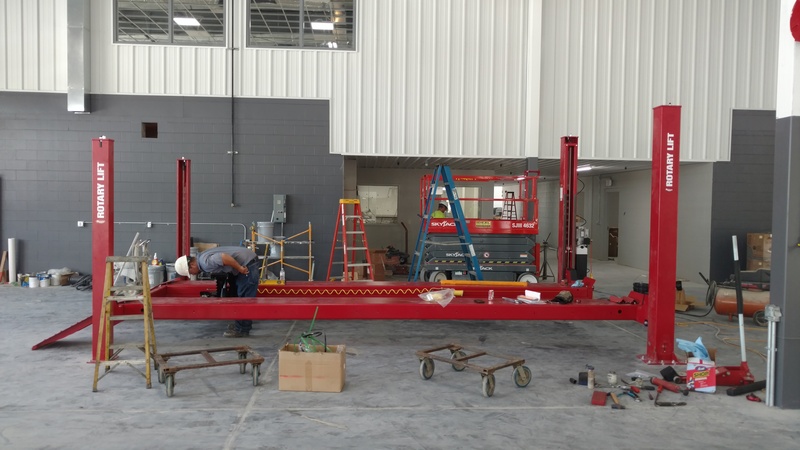 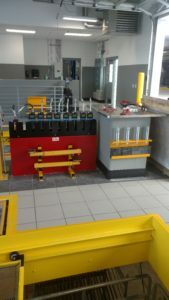 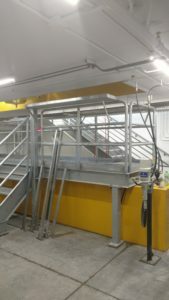 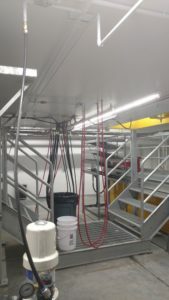 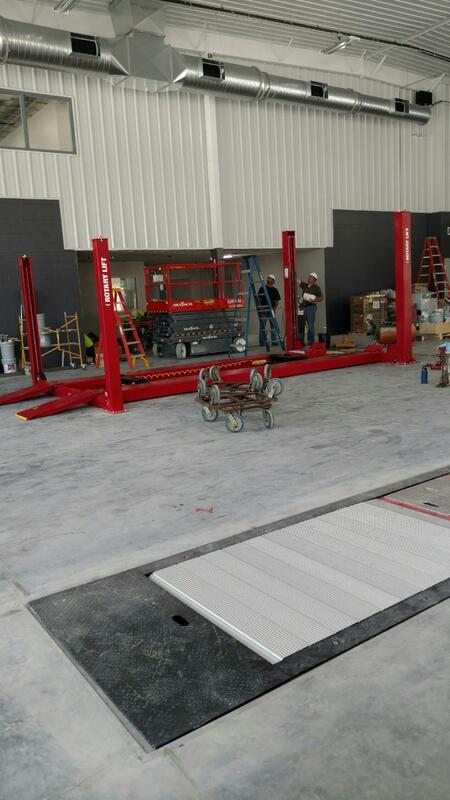 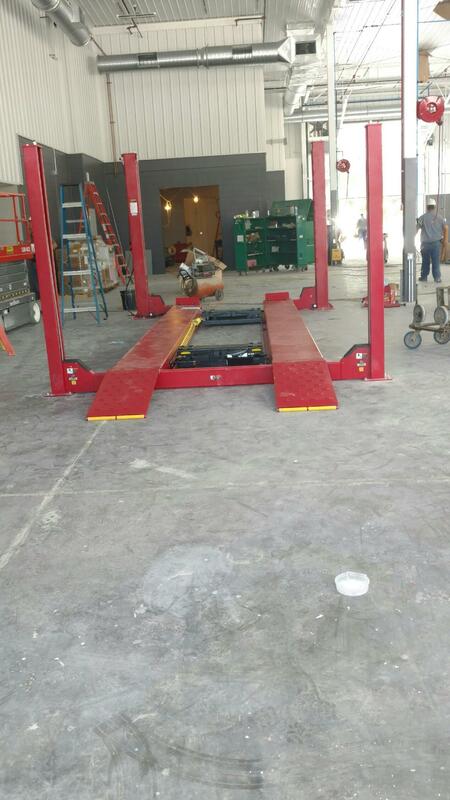 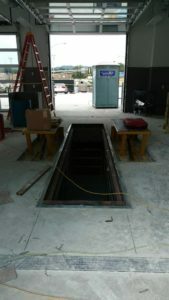 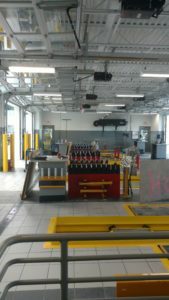 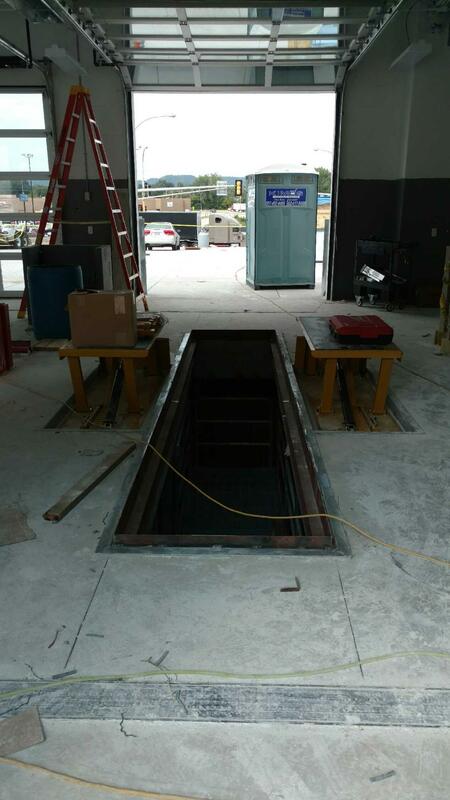 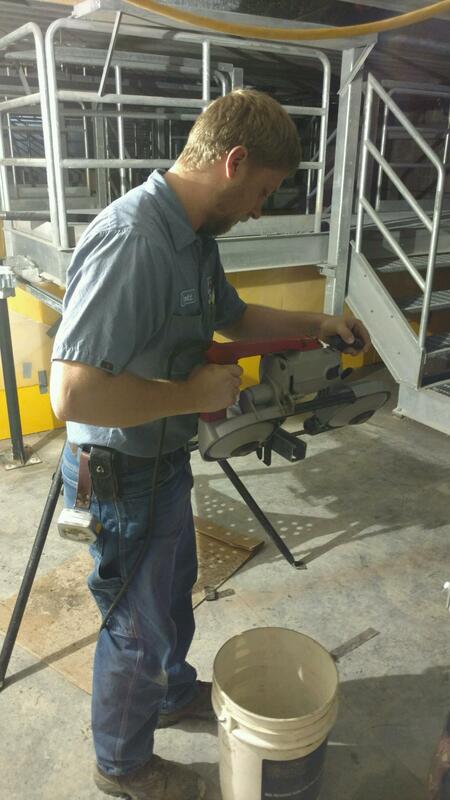 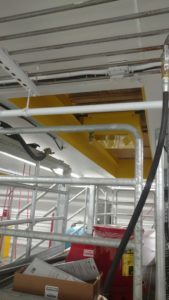 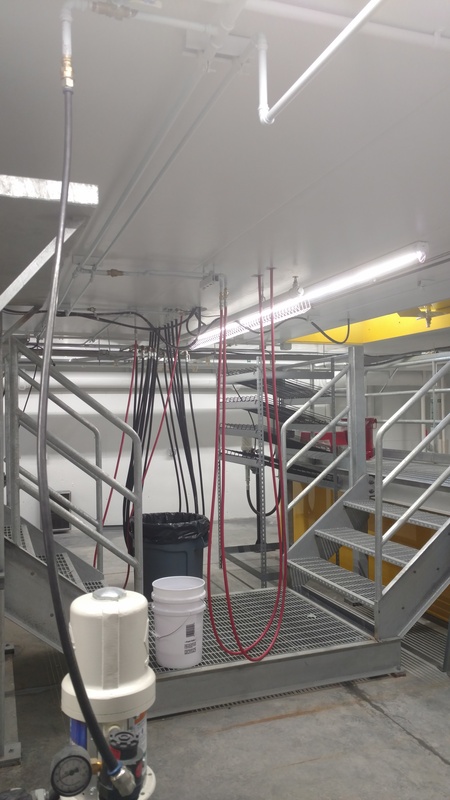 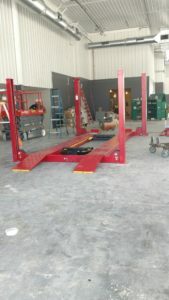 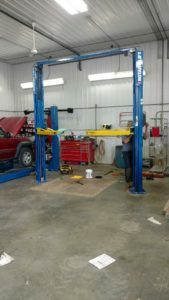 We got to install a Rotary SMO14EL2 4-post lift at the truck shop for Kwik Trip in La Crosse, WI. 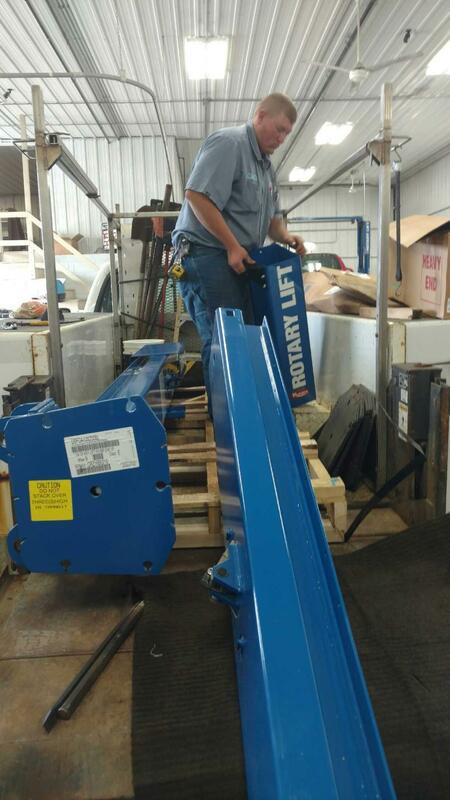 This lift has a 14,000 lbs. 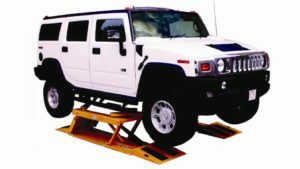 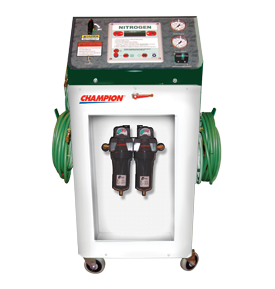 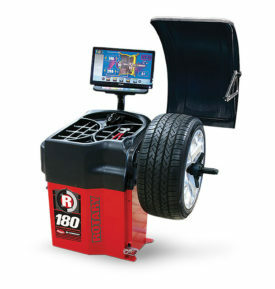 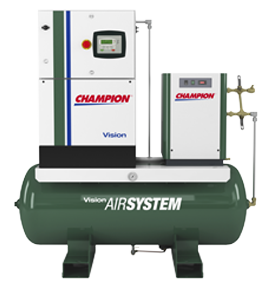 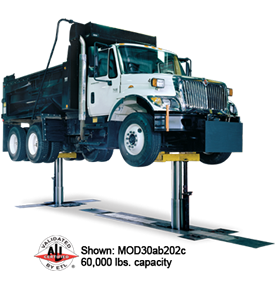 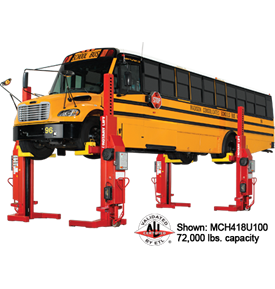 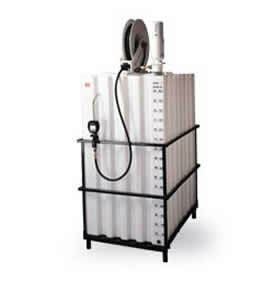 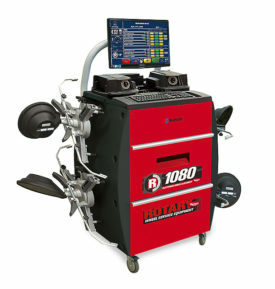 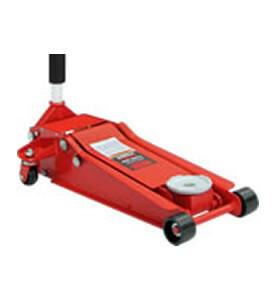 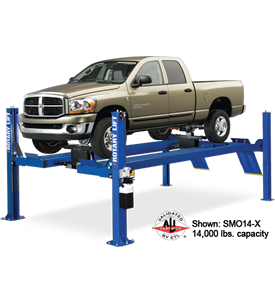 weight capacity, extended length option, and is customizable with a variety of accessories from rolling jacks to alignment kits. 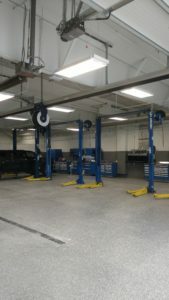 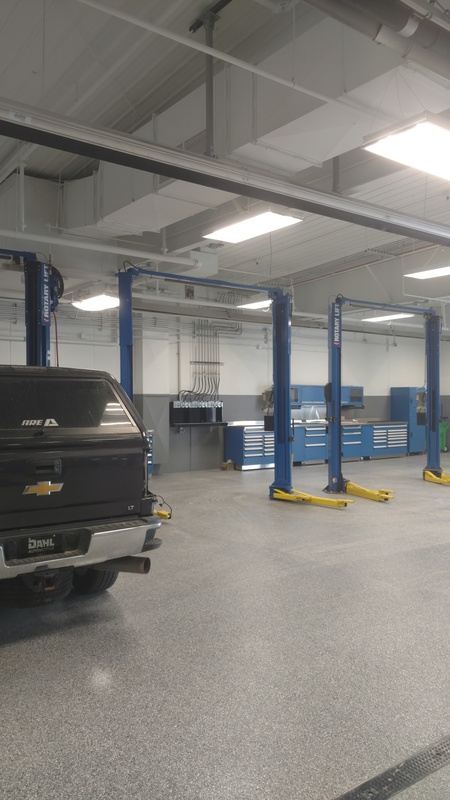 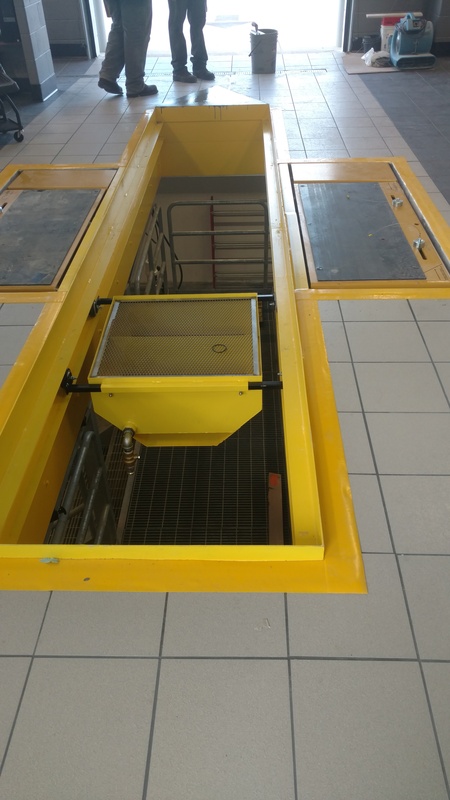 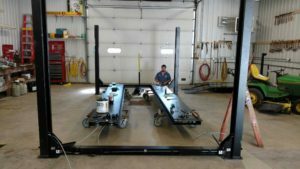 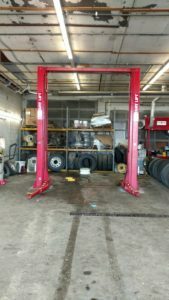 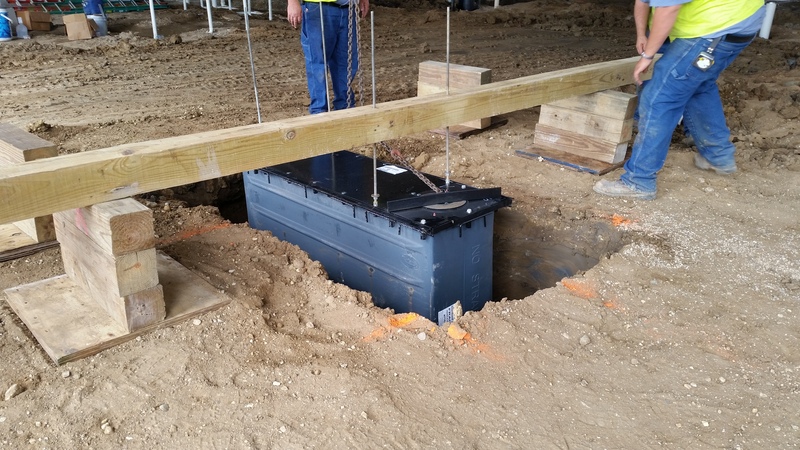 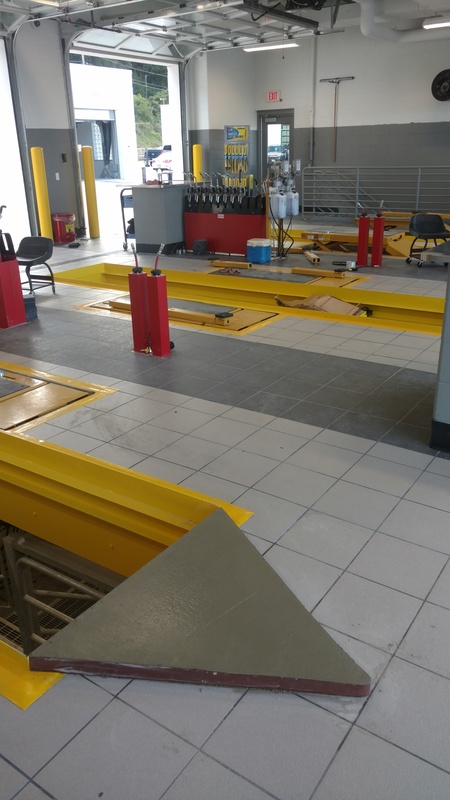 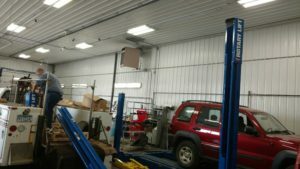 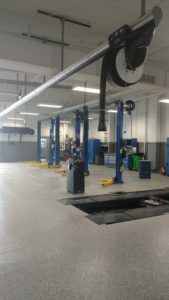 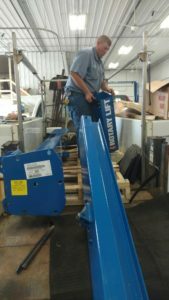 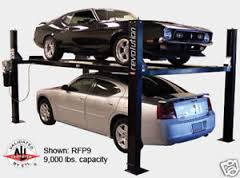 Today we installed a Rotary Lift SPOA10N700 2-post above ground lift at Soulfisher Collision and Repair in Cannon Falls, MN. 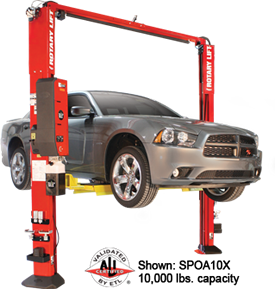 This lift has a 10,000 lb. weight capacity and the asymmetrical design allows doors to easily open without dings, perfect for cars and light trucks! 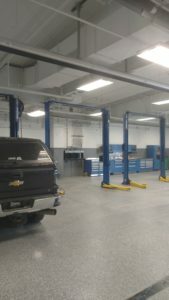 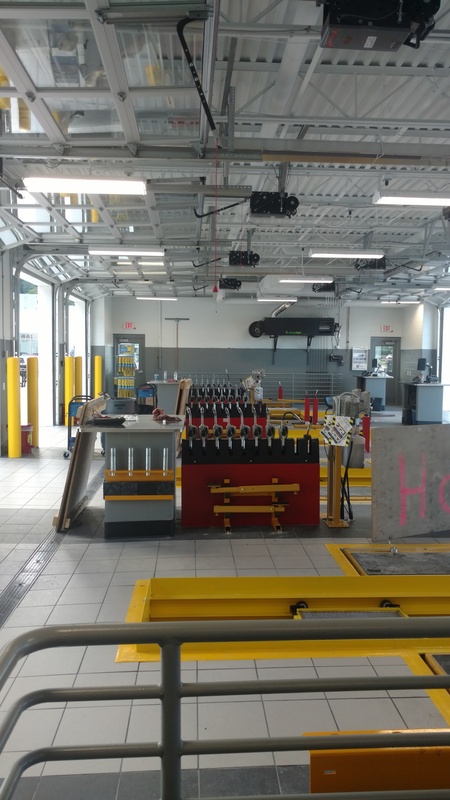 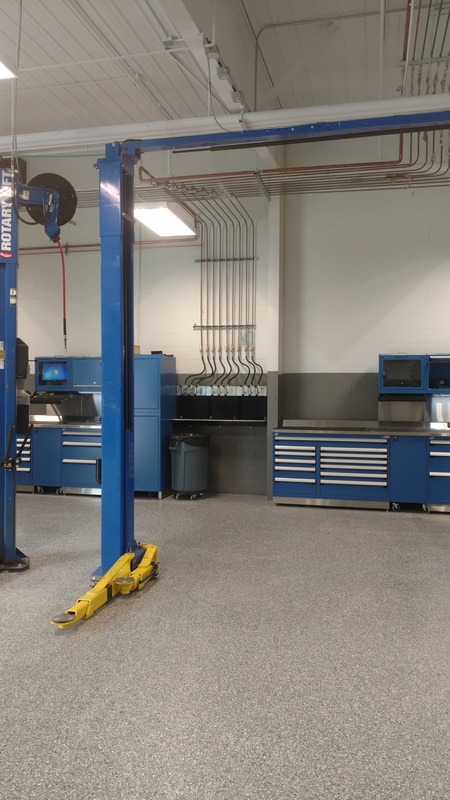 We’ve been busy at Clements Subaru in Rochester! 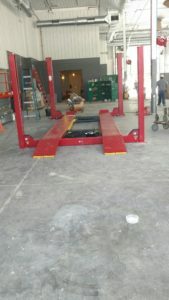 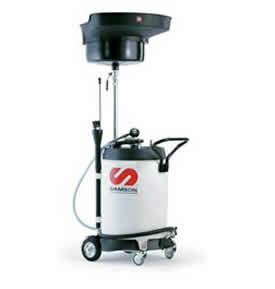 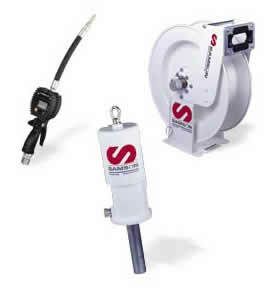 Here we are in the early stages of a new construction installing 8 inground Rotary Smart Lift’s. 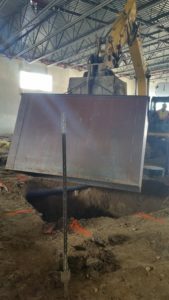 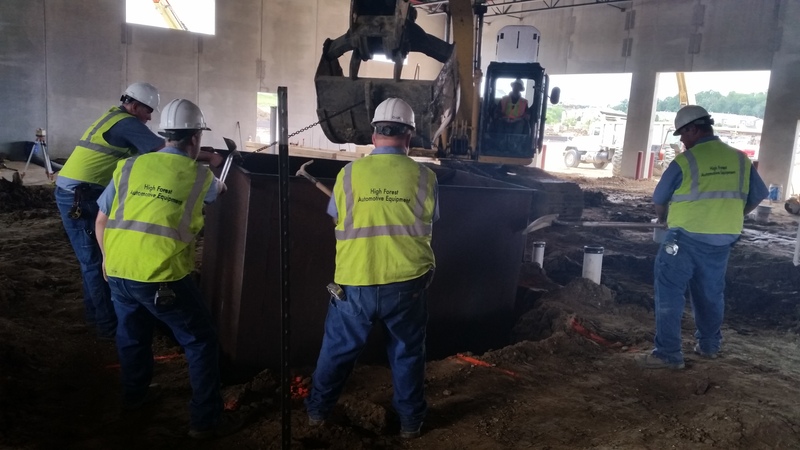 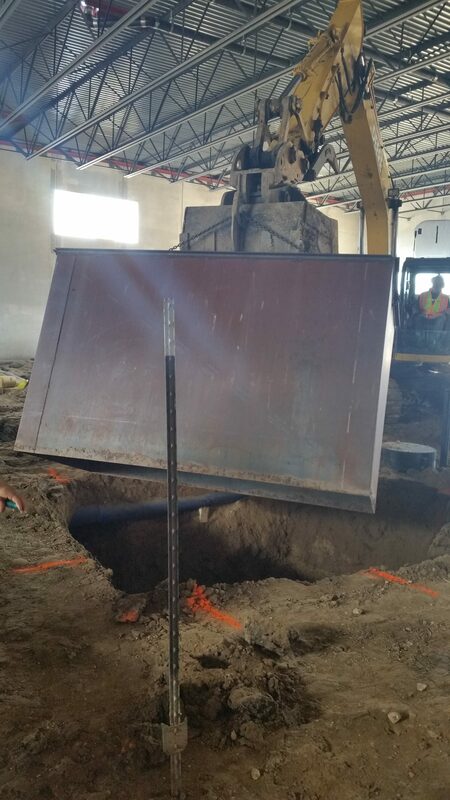 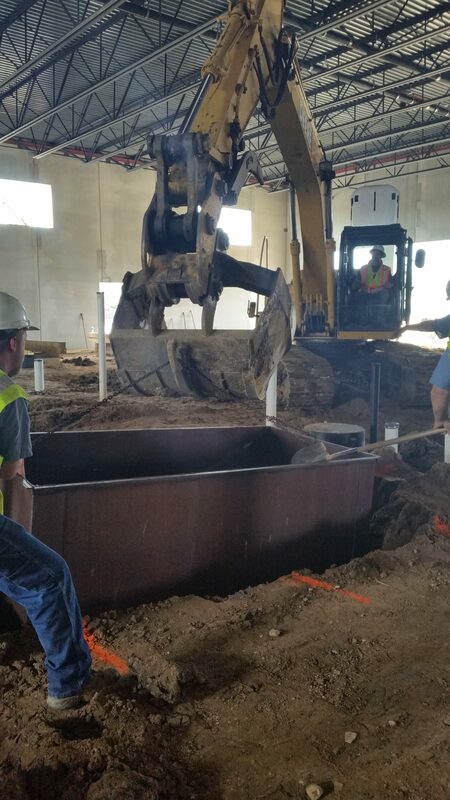 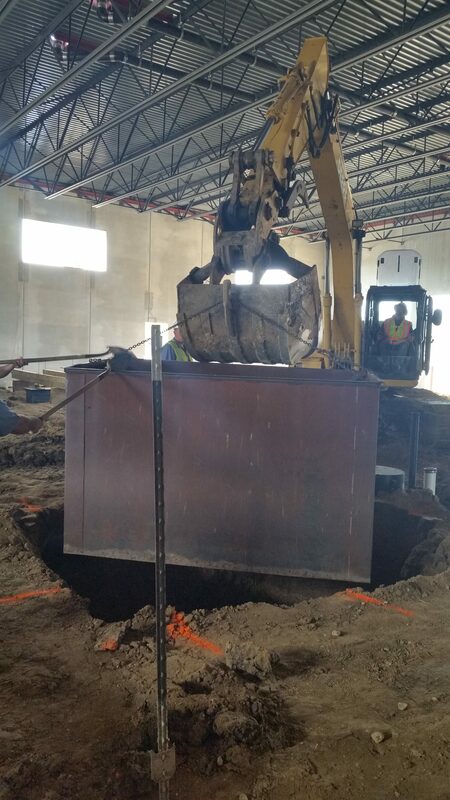 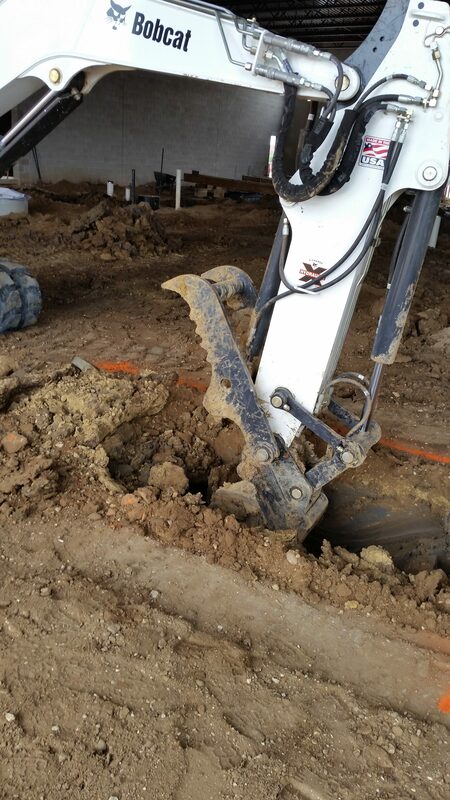 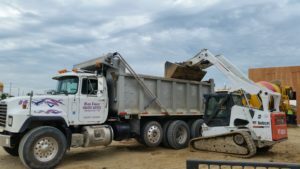 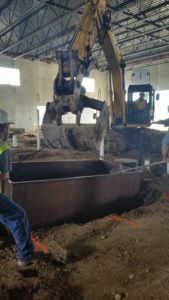 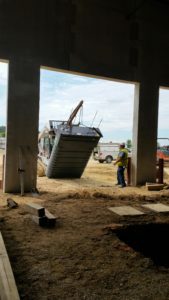 We wanted to show you the excavation involved in a new construction site, we will continue to update you with pictures as the job progresses!